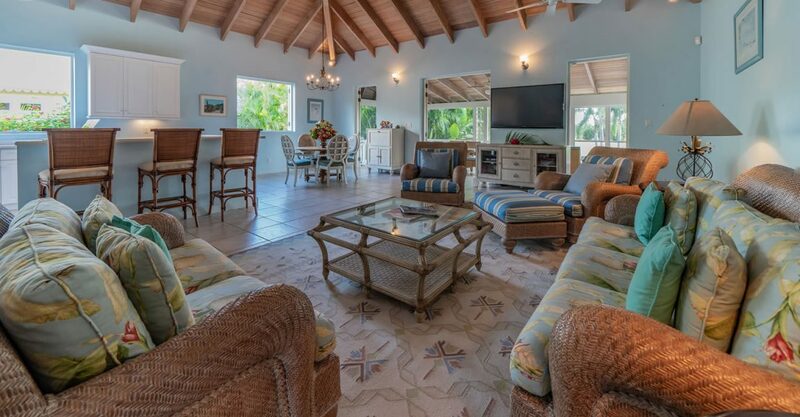 This welcoming villa is located in a prime spot in the heart of the highly prestigious Four Seasons Resort Estates on the beautiful island of Nevis. 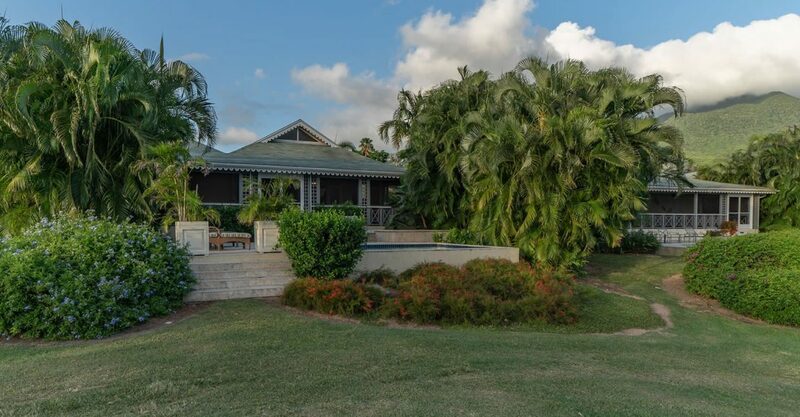 Designed in a classic West Indian style, this villa has never been rented out – it has been exclusively used by its owners – and is therefore offered in superb condition. 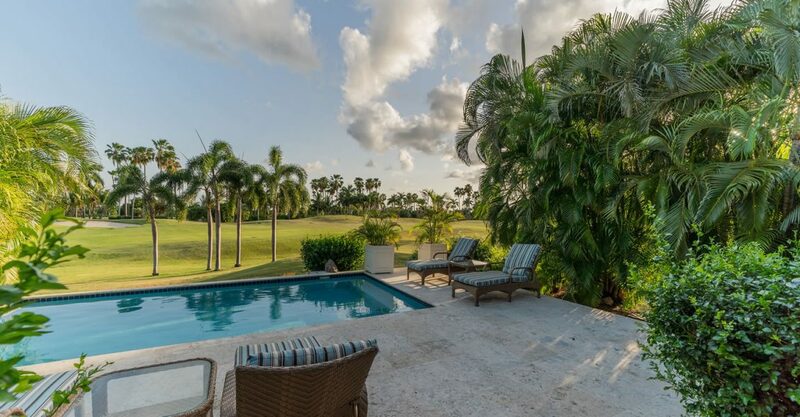 The property is set on a 0.27 acre lot along the first fairway of the Robert Trent Jones II golf course. 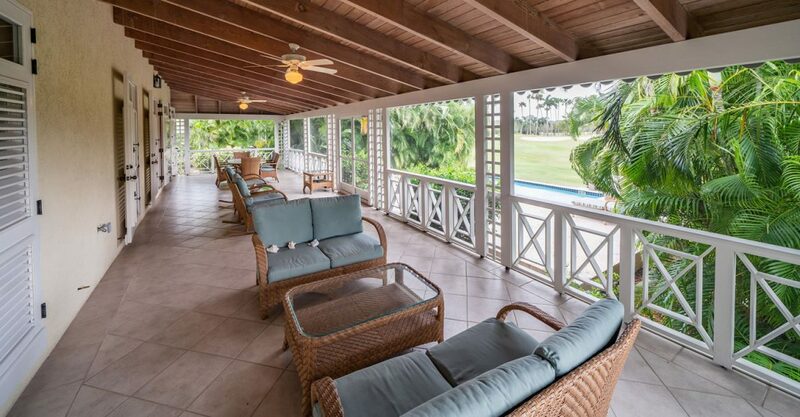 An expansive 660 square foot veranda leads out to a secluded outdoor patio with a full size private pool and hot tub. The interior features 3,211 square feet of elegant living space including a spacious great room with living area, dining area and kitchen. 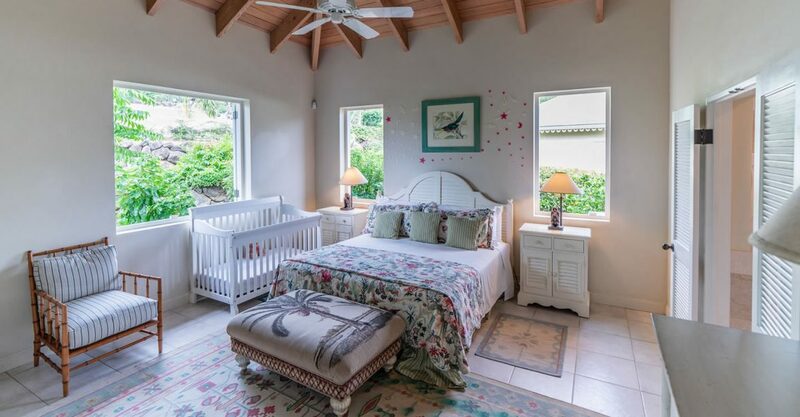 3 large bedrooms provide plenty of space for a family. 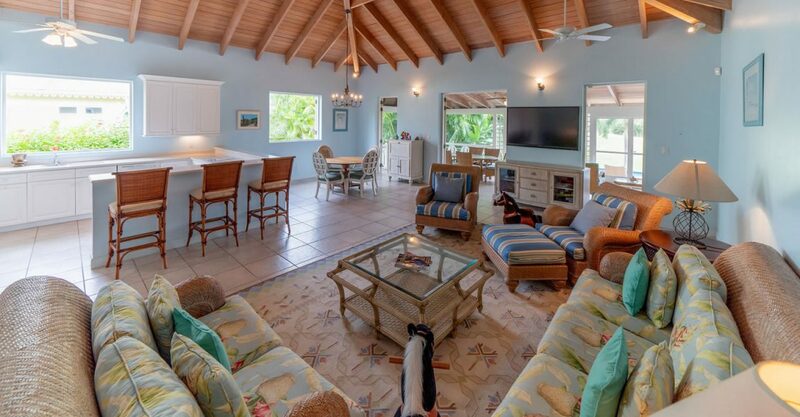 This villa is located within the grounds of Four Seasons Resort Nevis, one of the Caribbean’s most luxurious resorts. Owners and guests also enjoy use of all the services and facilities of this 5 star resort which are just a stroll away. 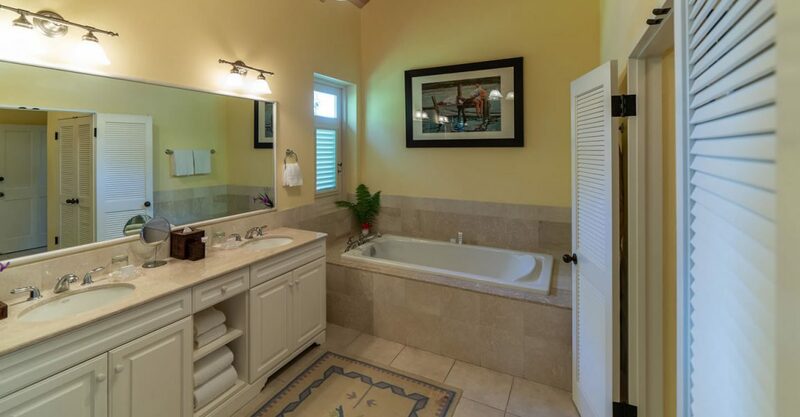 Amenities include the golf course, spa, beach club, fitness center, tennis courts, restaurants and kids club. Owners can also benefit from hotel services such as housekeeping, in-residence dining and 24 hour concierge. 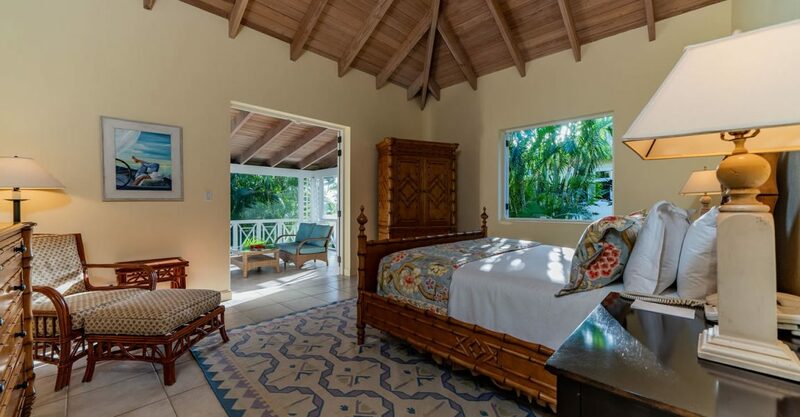 The resort operates an optional rental management program which offers owners the opportunity to generate rental income from their properties when not in personal use which can more than cover the villa’s annual expenses. 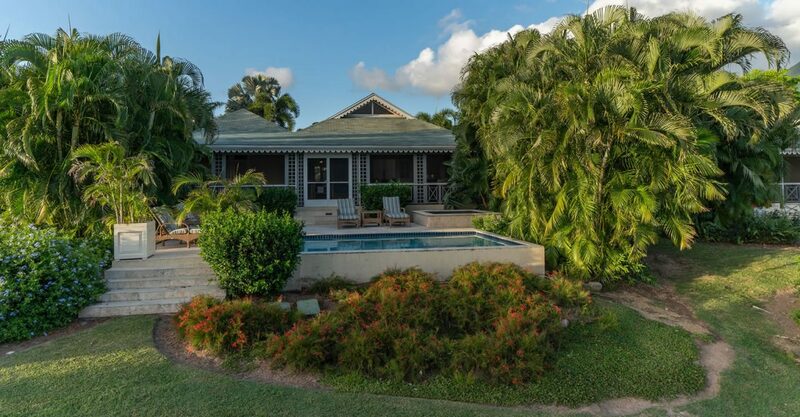 An investment in real estate for sale at Four Seasons Nevis is approved for the real estate option of the St Kitts and Nevis Citizenship by Investment Program. Established in 1984, the Citizenship by Investment Program of St Kitts and Nevis is the oldest of its kind in the world. 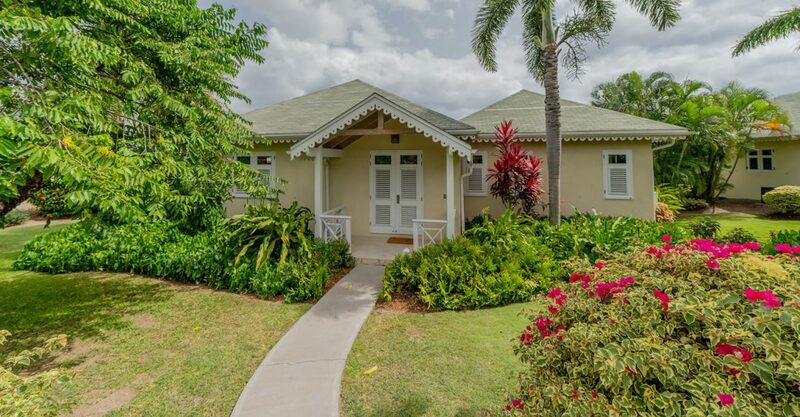 To qualify for citizenship of St Kitts and Nevis under the Citizenship by Investment Program, the government requires an investment in designated St Kitts & Nevis real estate with a value of at least $400,000 USD. The benefits of acquiring St Kitts and Nevis citizenship include visa-free travel to 151 countries including the entire EU, right of residency throughout all Caribbean Community countries as well as the opportunity got freedom from personal income tax, wealth tax and inheritance tax.